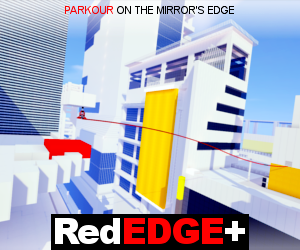 The Logo... a House with Sliding Doors! The Doors can be opened! link Download : Download Sliding Doors! 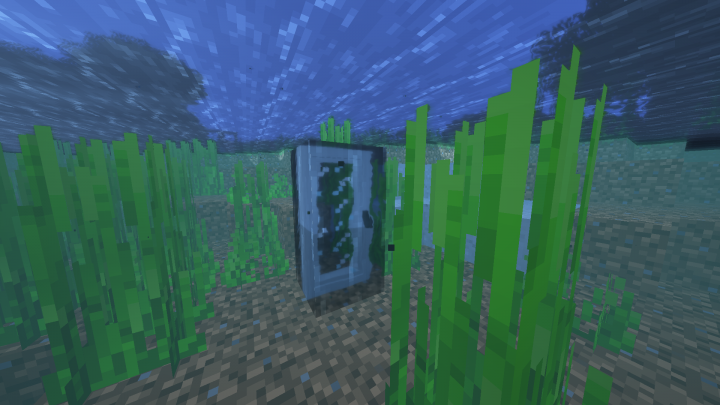 Have you ever wanted to have a working Sliding Door in Minecraft? Well, here you get it! I spent 5 Hours of my life, to make this Pack, so trust me, its EPIC! 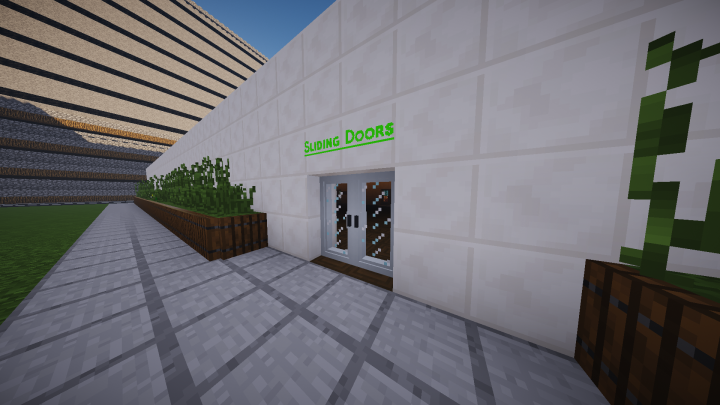 This pack replaces Jungle Doors or Iron Doors! Like all my other Packs, this is free to use! 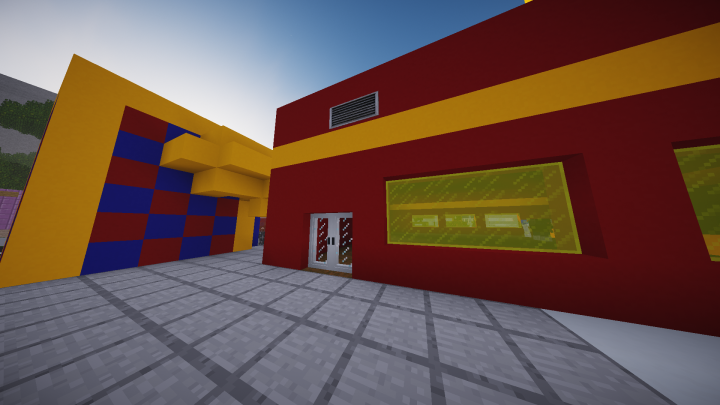 First of all, nice work of a resource pack to be. Second, if I would like to replace Iron Doors with this sliding door technique, either replace the Iron Door's textures with this, or make the sliding door effect to the default Iron Door's, how am I supposed to do? 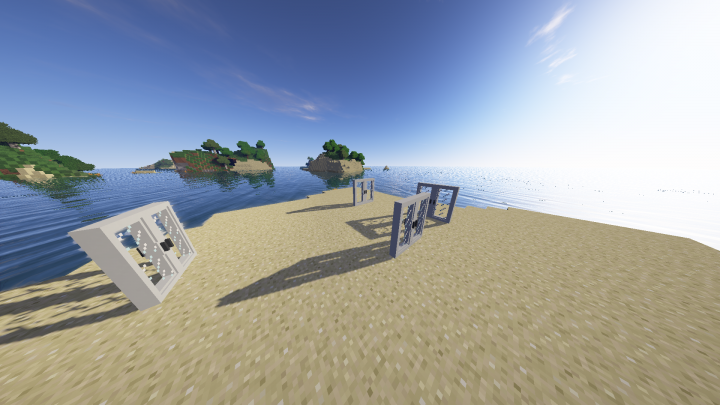 Are you eventually able to make a Iron Door version of this, if that would be easier? 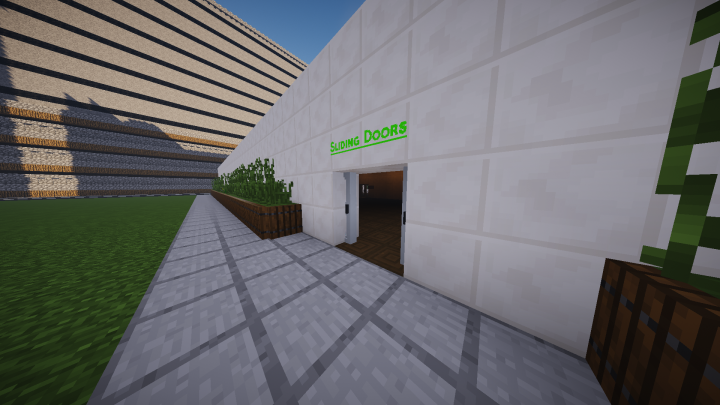 The Iron Door Version is now avilable! Nice mate! Thank you! Great work you've done! Sorry, Guys, the Download-Link is broken, i will fix it soon!